Every year, flocks of adventurer-seekers make the journey to Buena Vista and Salida, welcoming mountain towns that share the landscape with 15 magnificent 14,000-foot peaks, relaxing hot springs and the legendary Arkansas River. Whether you’re an avid hiker, fervent paddler or simply an admirer of Colorado’s natural beauty, the area’s outdoor assets won’t disappoint. Check out the three-day itinerary below to discover all there is to experience in Chaffee County. Arrive in Chaffee County and get settled into your accommodations. There’s a bounty of places to stay in Buena Vista and Salida, including hotels, campgrounds, bed and breakfasts, lodges, ranches and guest houses. Find the right lodging for your stay. Start your trip at one of three hot springs, year-round soaking grounds with naturally heated, mineral-rich waters. 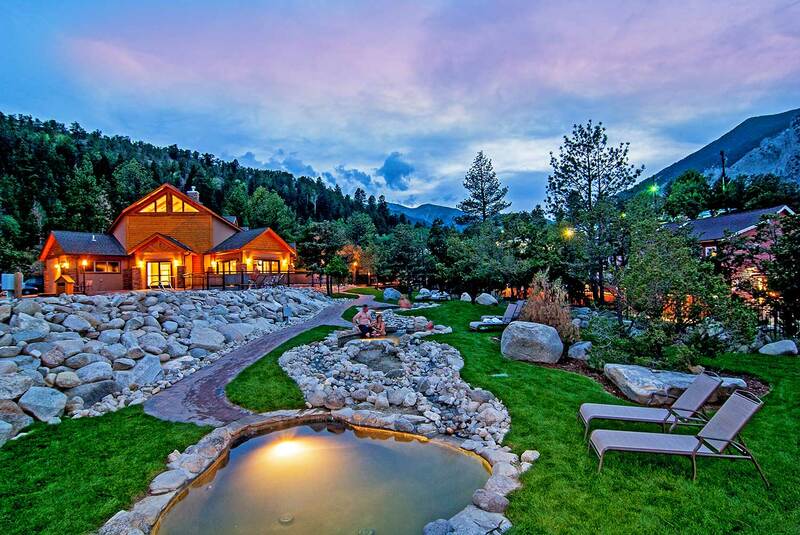 Mount Princeton Hot Springs Resort has two man-made pools and access to rustic Chalk Creek, while Salida Hot Springs boasts the largest indoor hot-springs facility in country. For a historic dip, head to Cottonwood Hot Springs, which has gratified travelers with serious soaks since the late 1800s. 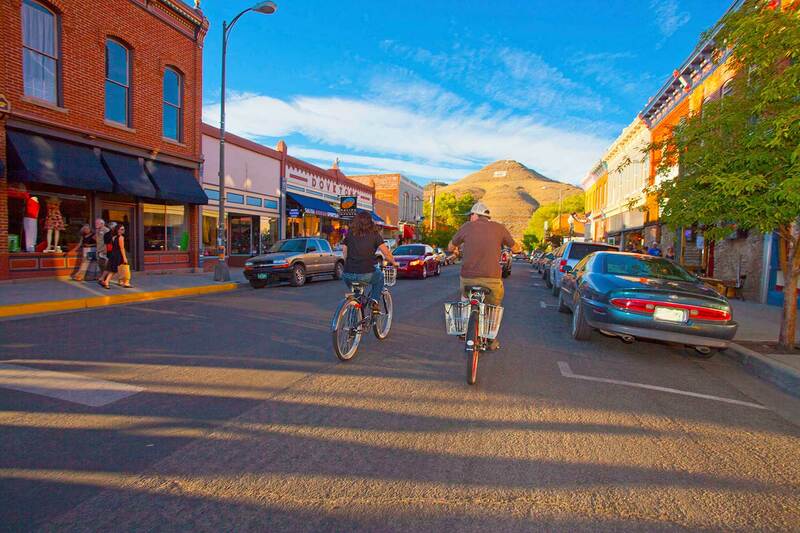 See a video on the Hot Springs & Cool Adventures to be found in Salida and Buena Vista. After ample time at our comforting pools, choose from a mix of restaurants in Salida for dinner. From pizza and Colorado craft brews and steak and fine wine to cuisine from around the world, there are options for all tastes. If you’re visiting in the summertime, explore the area’s friendly nightlife scene. Many restaurants and bars have cozy patios and live music to help you savor the mountain setting. Colorado’s great outdoors beckon for your attention today. Whether you’re visiting in the summer or winter, a myriad of recreational opportunities await. 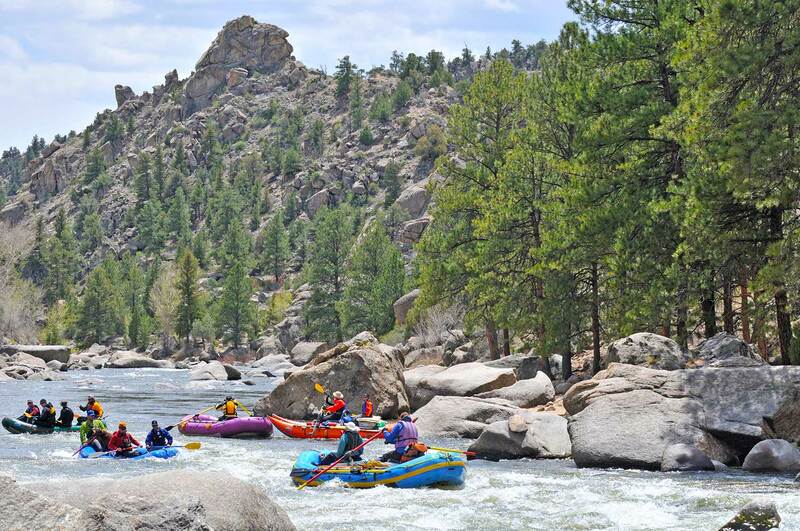 Spend the morning exploring Browns Canyon National Monument, a hot destination for whitewater rafting and Gold Medal fishing. Named a national monument in 2015, the river-carved gorge’s striking rock spires, granite outcroppings and views of the Arkansas River Valley are truly breathtaking. 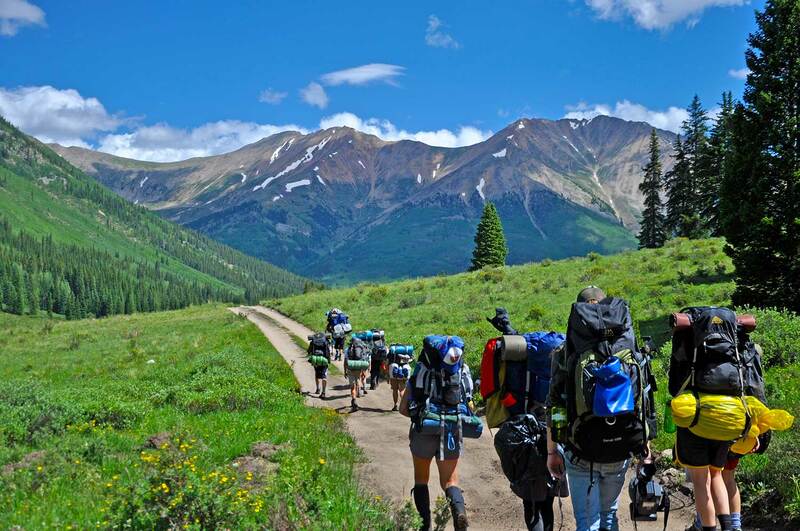 If you prefer to hike, sections of the famed Colorado Trail intersect with the awe-inspiring 14,000-foot Collegiate Peaks near Buena Vista and Salida. You can also choose to summit one of the area’s 15 fourteeners — the densest concentration of the grandiose peaks in Colorado. Other popular summer activity options include stand-up paddleboarding (SUP) and kayaking on the Arkansas River. 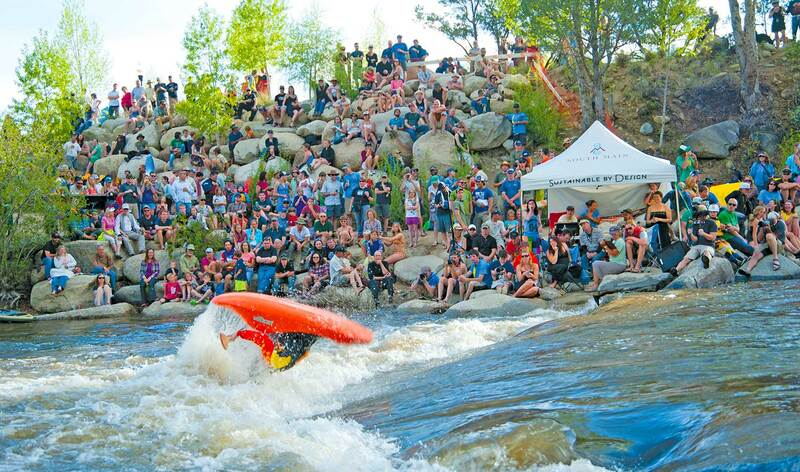 After a recent expansion, Buena Vista’s South Main Street River Park is the longest whitewater park of its kind in the U.S. Visiting in winter? Spend the afternoon hitting the slopes at Monarch Mountain, just 20 miles away from Salida. Or investigate Chaffee County’s extensive network of snowshoeing, cross-country skiing and snowmobiling trails. Additionally, the Arkansas River Valley’s mild weather keeps fishers, mountain bikers and off-roaders busy all year. Learn more about winter activities. End the day at one of the delicious restaurants in Buena Vista. 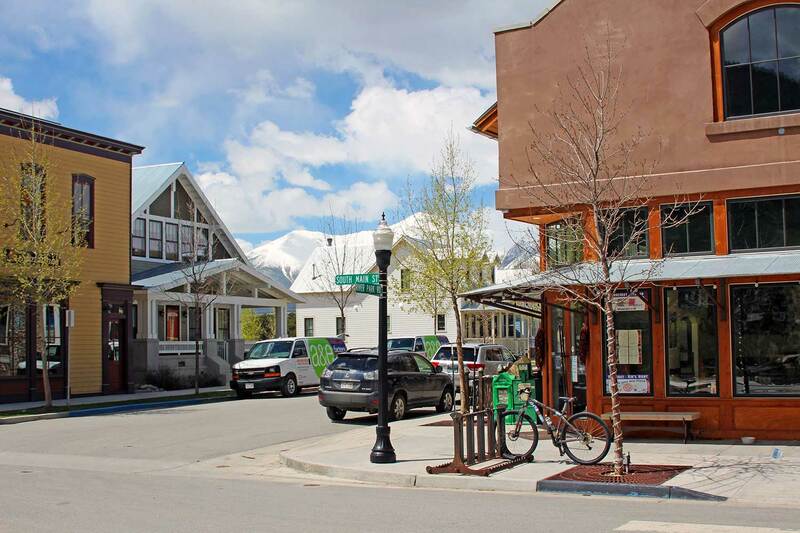 Choose from a wide array of cafes, restaurants and bars, and catch the splendid view of the Collegiate Peaks from South Main Street. There are a variety of options to consider for your last full day in town. If you’re craving another outdoor experience, make a day trip to one of Chaffee County’s ghost towns. More than 30 original buildings still stand in St. Elmo, Colorado’s most intact ghost town, located just one hour from Buena Vista. For an adrenaline-filled day, head to an Arkansas Valley aerial adventure park, where you can sail through the crisp mountain air on a zipline. 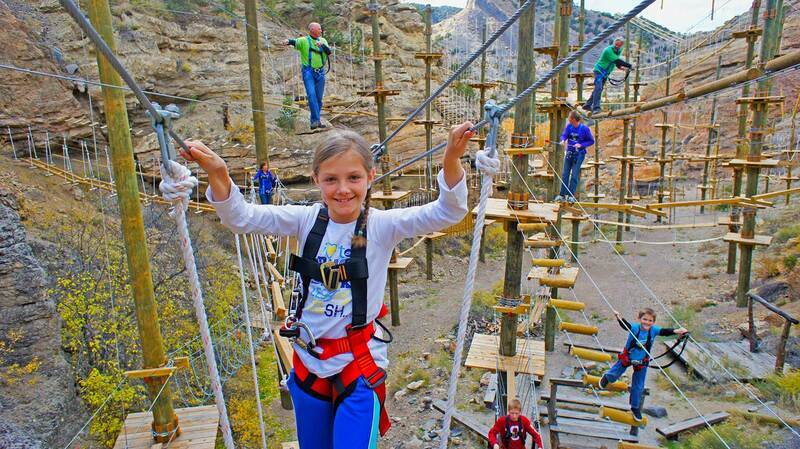 With more than 120 challenges, including swinging bridges and tightrope walks, Captain Zipline is the largest aerial adventure park in the western U.S. Meanwhile, Browns Canyon Adventure Park suspends zipliners above the roaring river, and Arkansas Valley Adventures allows daring visitors to soar from cliff top to treetop on a 44-acre course. Other options include off-roading in the 10,000-acre Fourmile Travel Management Recreational Area or mountain biking on the Monarch Crest Trail. Those passionate about the arts should spend the afternoon exploring the wealth of art galleries in downtown Buena Vista and Salida. Recognized as a Certified Colorado Creative District, Salida has more than 20 art studios and galleries. The city’s June Art Walk, an annual gathering of local and regional artists, is a popular summer festival. Buena Vista also hosts a number of creative gatherings and unique events, including Art in the Park in July and Gold Rush Days in August (the burro races are a riot). Use the rest of the day to enjoy one last soak in your favorite hot springs; or sample delicious small-batch concoctions at one of the area’s breweries, wineries or distilleries. Need help planning your Colorado vacation? Read the Chaffee County Visitors Guide and Chaffee County Blog, and check the events calendar, where you’ll find tons of fun happenings to add to your itinerary, including the FIBArk Whitewater Festival in June and the new Gentlemen of the Road Music Festival in August.